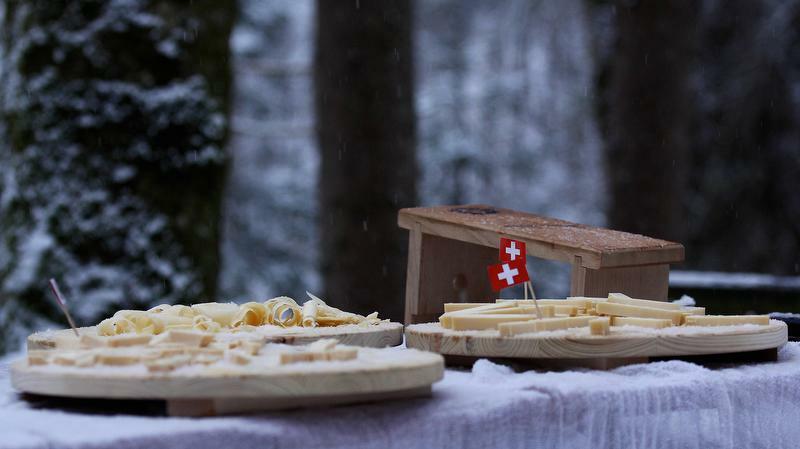 At dusk, put your snowshoes on and take part in the Taste Rally in Château-d'Oex. Starting at the Landi storage hall in February, this new style tour will take you along the Sarine river, on a 3-km long route with many gourmet and unusual stops along the way. 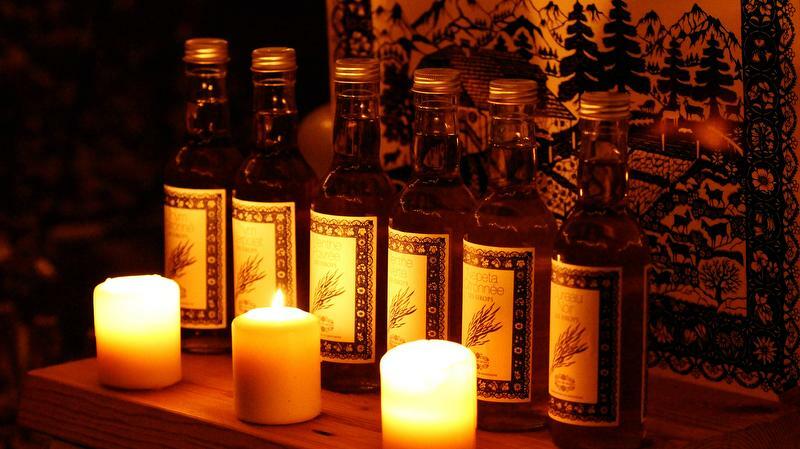 Under the moon and lit with lanterns, thirteen local « Pays-d'Enhaut Authentic products » producers will share with you their passion and know-how. 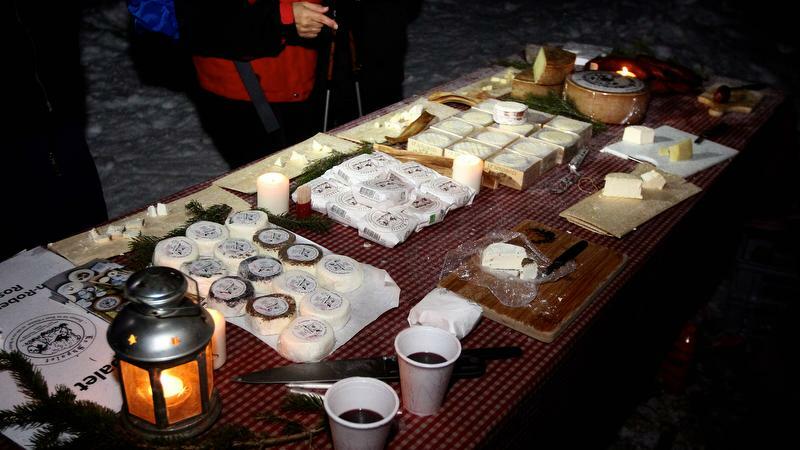 Along the way, you will enjoy stops to taste cheese specialties, cured meats, cold meats, sausages, local honey, wines, syrups, herbal infusions among others. 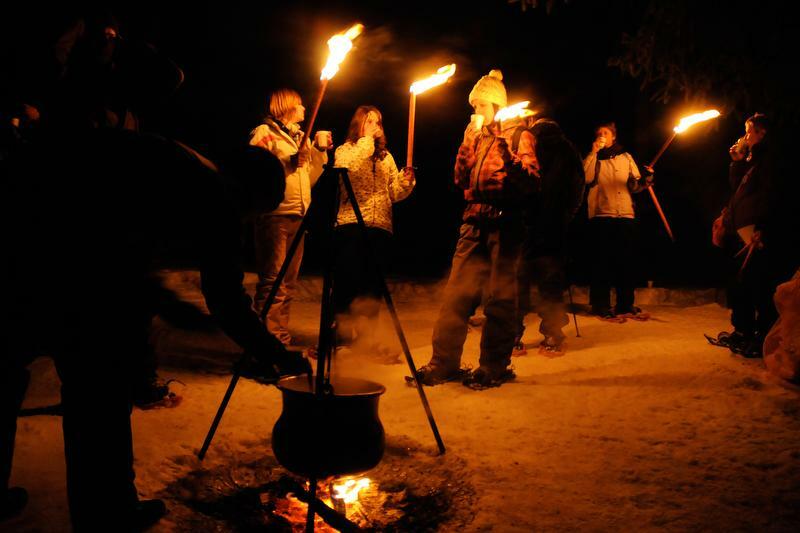 This outing will end in the most beautiful way in the Landi storage hall with a real chalet soup cooked on fire, with a plate of homemade desserts. 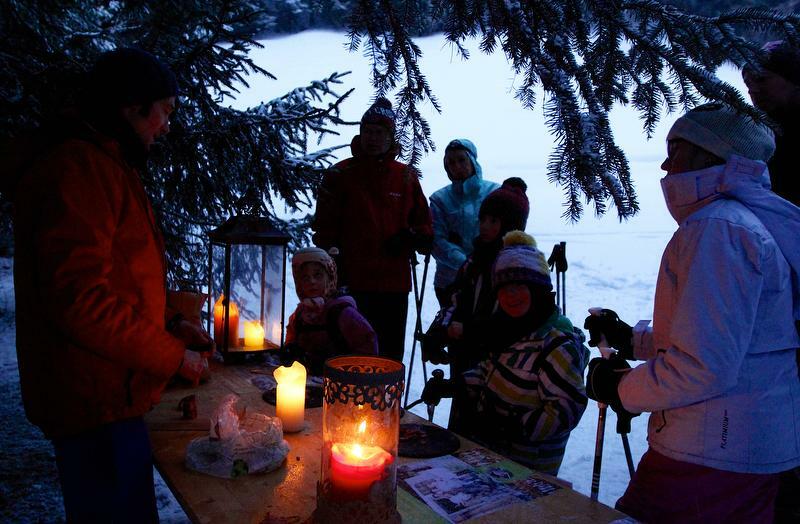 To make the most of this activity, we strongly recommend that you wear winter clothes and shoes, hat, gloves, ski poles, flashlight or a headlamp. 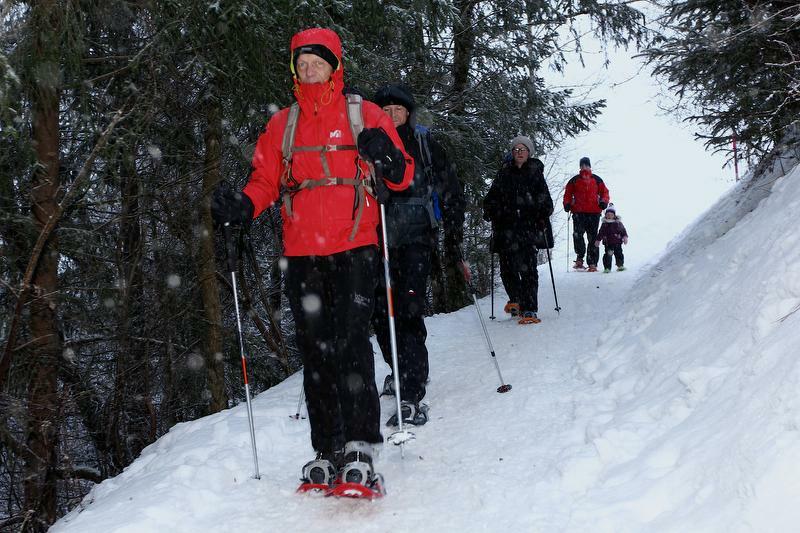 If you do not have your onw snowshoes, they will be provided at the departure point. 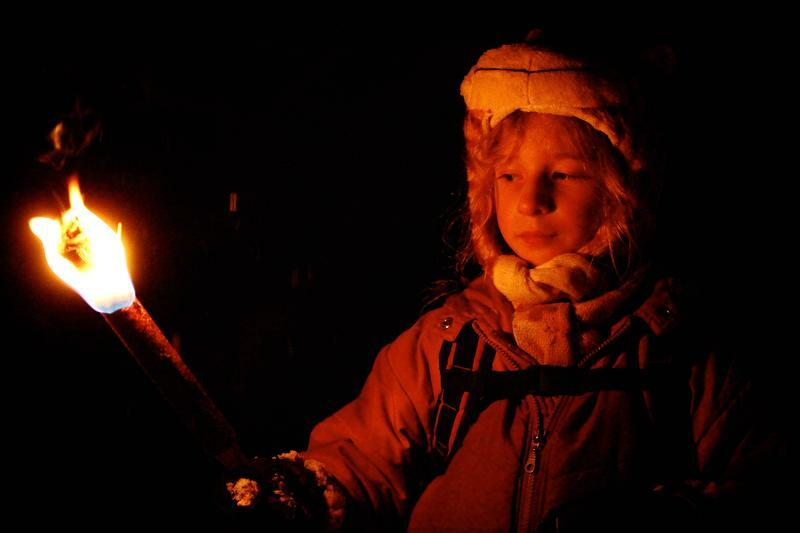 *The activity takes place regardless of the weather. Inscription mandatory and limited attendance. Every 30min. between 16h30 and 19h30. Please select your departure hour when booking here.